It's Been A Few Days Since You've Visited This Home Page! Click On The Above Banner To Join The MIDKAR TECH GROUP! 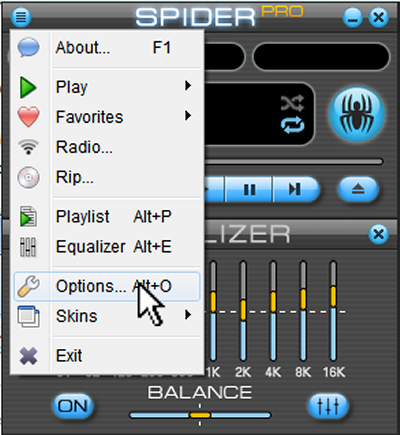 Spider Player can be used to convert MIDI to several audio formats, including (.wav, .MP3, FLAC, WMA, etc.) It's really quite simple. 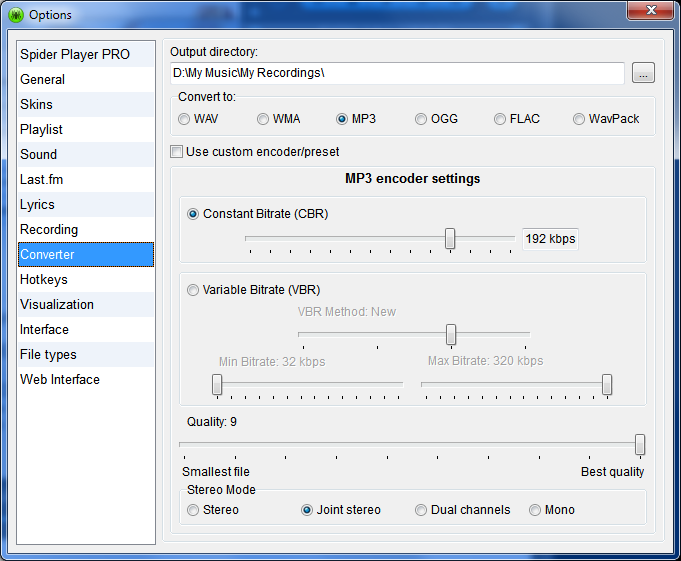 Next, Click on "Converter" and choose the output path, file format, bitrate, quality, etc. 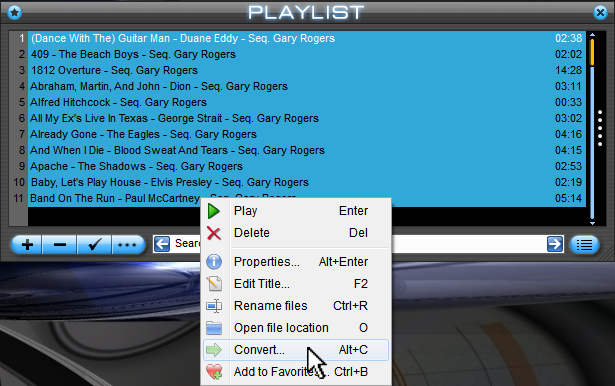 Click the "Convert" button and all selected files will be converted to whatever format you chose and in the output directory you chose. Note: If you click on the "Gear/Cog" icon, you can change the output options again at this stage. Also note that most everything has a keyboard shortcut if you prefer. Many people are using Spider Player to do this. Download the latest revision of "Timbres Of Heaven" for 'unlimited' free use. without the express written permission of Don Allen, or Midkar.com. © 2013, 2017; All Rights Reserved. Site copyright ©2009-2017 Midkar, All Rights Reserved.